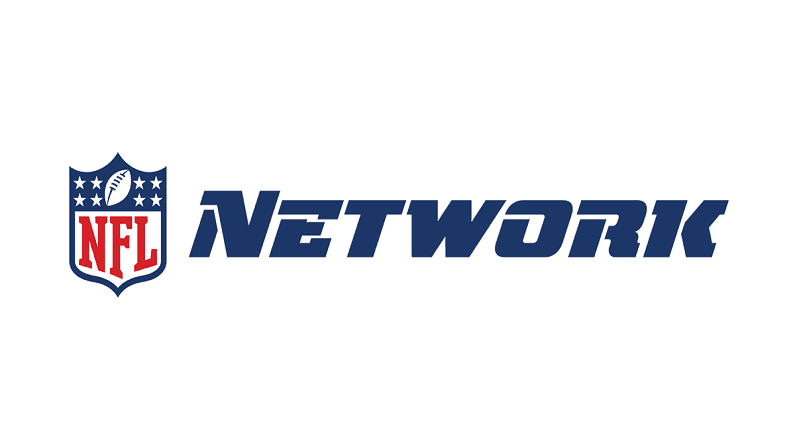 As more and more households cut the cord and begin watching streaming video exclusively, the streaming market is only going to get increasingly crowded and competitive. The menu of streaming services is already massive, but it seems like every day a new tech company or studio is announcing some new way to get their content to consumers without the need for cable. The latest big announcement comes from AT&T who just this week has outlined plans for a new three-tiered streaming service to compete directly with Netflix. Can a major media conglomerate succeed in today’s streaming climate? 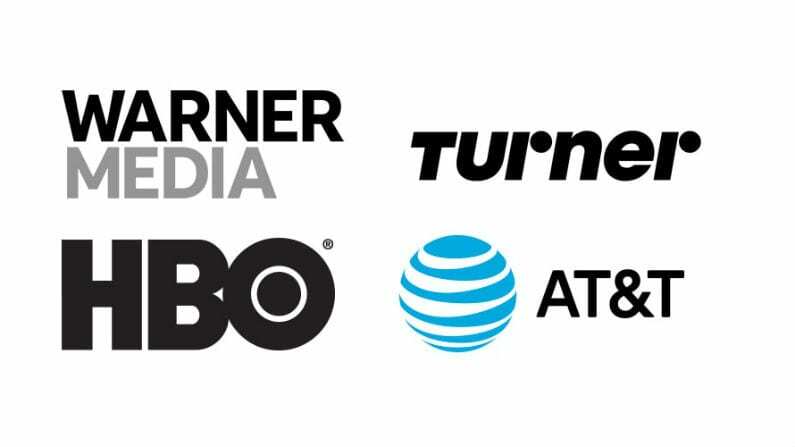 AT&T purchased WarnerMedia (formerly Timer Warner) earlier this year, acquiring a huge catalog of some of the most popular media franchises. When plans first began to surface about a possible new over-the-top streaming service, it was unclear what form it might take. Now, it seems that AT&T won’t launch just one but three separate, tiered streaming services. One will be a movies-only subscription featuring WarnerMedia’s extensive catalogue; another will feature original programming in addition to new releases and blockbusters; and the third will feature an on-demand library of content licensed from other companies and studios. The prices of these plans haven’t yet been announced, nor has a release date. Given that AT&T and WarnerMedia have 370 million customers between their mobile, video, and broadband and digital properties, AT&T just might be able to carve out a sizable chunk of the streaming market.